Just posted this week's episode! 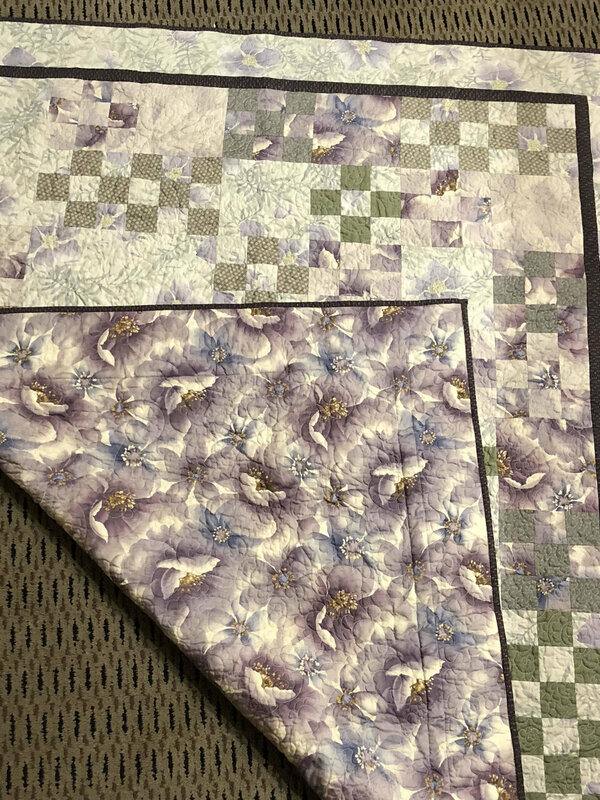 It's another "quilters like the rest of us" interview--this time with Pat Smith, a member of my guild, all-around history buff, and Dear Jane afficionado. Have fun listening!